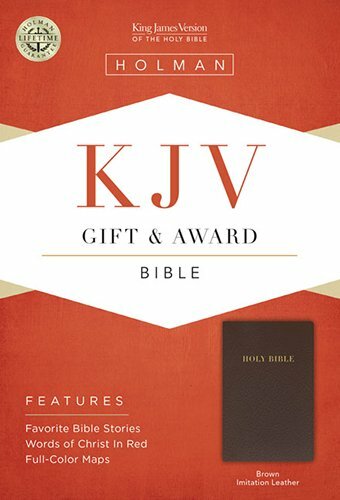 The KJV Gift & Award Bible is designed as a gift for young people at church, in Vacation Bible School, Sunday School, or in the family. 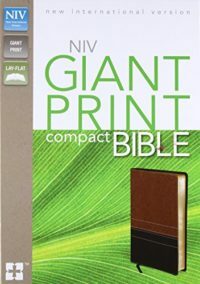 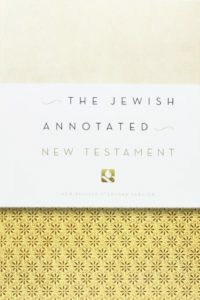 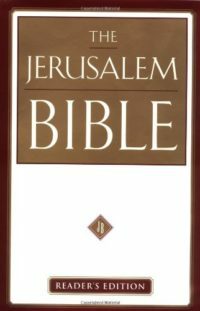 Features include a color presentation page, two four-color maps, the words of Christ in red, and Bible Study Helps (A Short History of the Bible, Redi-Reference Topical Concordance, Life of Jesus Chart, Harmony of the Gospels outline, History of the Apostles, and a mini-Bible dictionary). 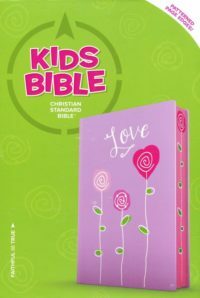 Packed full of special features and priced for bulk buying, this Gift and Award Bible is a great way to reward young people at church, in VBS, in Sunday School, or at home.